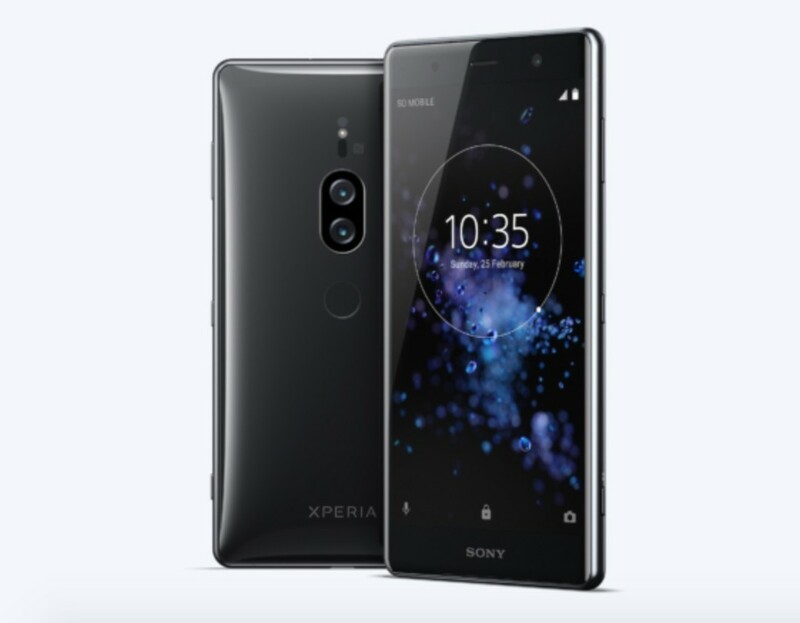 Sony introduced during the Mobile World Congress their new Xperia XZ2 and Sony XZ2-Premium, I did not expect it to receive as soon as their new flagship: the Sony Xperia XZ2 Premium, with screen 4K HDR and dual camera. 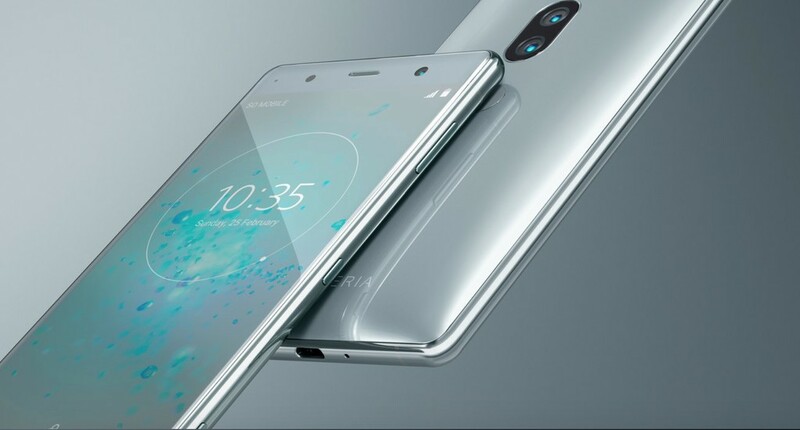 This Sony Xperia XZ2 Premium maintains a design with lines similar to those seen in the series XZ2. Edges are slightly more curved and a body that does not stand out precisely because of their thinness. In its interior we did find components of the first level as the Snapdragon processor 845, a generous amount of battery and a dual camera that introduces for the first time the video recording in 4K HDR and add an ISO sensitivity very high. A device that is part of the strategy to present us with flagship standard and after a second range high more advanced with the name ‘Plus’ or ‘Pro’, which in the case of Sony has opted for ‘Premium’. We’re going to see. 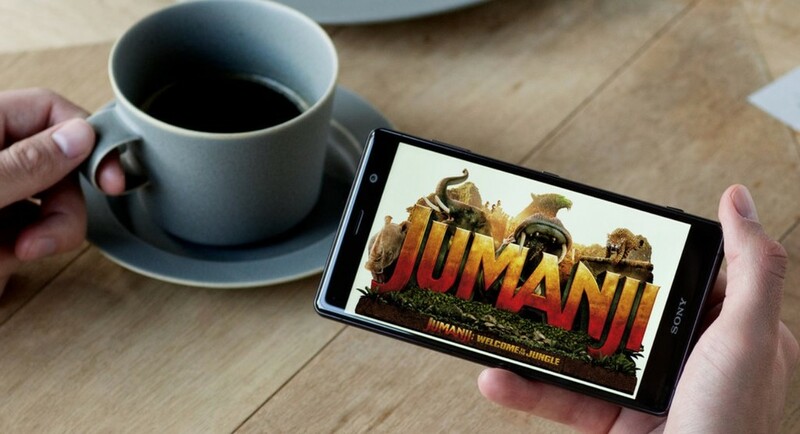 The Sony Xperia XZ2 Premium comes with a panel of 5.8 inches with a resolution of 3840 x 2160 pixels, which is equivalent to 4K resolution in 16:9 format. A curious decision, because while the Xperia XZ2 yes made the leap to the screens 18:9, in this case it is still keeping the format more square but with a pixel density much higher. The display comes with a proprietary technologies Sony, Triluminos to get more vivid colors and X-Reality for mobile, where contrast is enhanced. For the protection, the device has a Gorilla Glass 5. ‘4K HDR’ is the bet of Sony for the new Xperia XZ2-Premium. Both on your screen of 5.8 inches, as in the video recording. it Will be a mobile is tough, but as seen in the images does not stand out for being a slim smartphone. 11.9 mm of thickness for a total weight of 236 grams, being the flagship heavier this year. We also have water resistance IP68. The sound is one of the points taken care of by Sony, and have definitely said goodbye to the jack of 3.5 mm, it comes with technologies like Clear Audio+, HiFi sound for your front speaker and an adapter included in the box to connect the headphones. In its interior we find a combination very powerful as is the Snapdragon 845 6GB of RAM, more than enough to have maximum power in games. In the storage we have 64GB expandable via microSD. Not known for its design, but on the inside we have a powerful Snapdragon processor 845 along with a generous battery of 3.540 mAh. The autonomy is another of the points theoretically highlights of this Sony Xperia XZ2-Premium. Added 3.540 mAh where we have adaptive load Qnovo, wireless charging Qi and compatibility with the Quick Charge 3.0 of Qualcomm. manufacturers are setting aside for your advanced model features the best in photography. One of the aspects where Sony is putting the focus this year is on the photo. All the manufacturers are taking a leap of quality in the picture but each one has its way. If at the beginning of the year we saw the Sony Xperia XZ2 was the only one with video recording in camera super slow motion 960 fps and FullHD resolution, now this Xperia XZ2 Premium maintains this tool and also introduces some unique capabilities. The new flagship of Sony adds dual-chamber 19-megapixel with aperture f/1.8 and a secondary sensor in black and white 12 megapixels and aperture f/1.6. To process the images and add a dedicated chip Motion Eye Dual AUBE which parses the information and improves the photography. Another novelty is regarding the night photography, where he offers a ISO very high: up to 51200 in photography and 12800 for video. Regarding the video, we have for the first time video recording in 4K HDR, that Sony will boost next to your screen of the same resolution and quality. 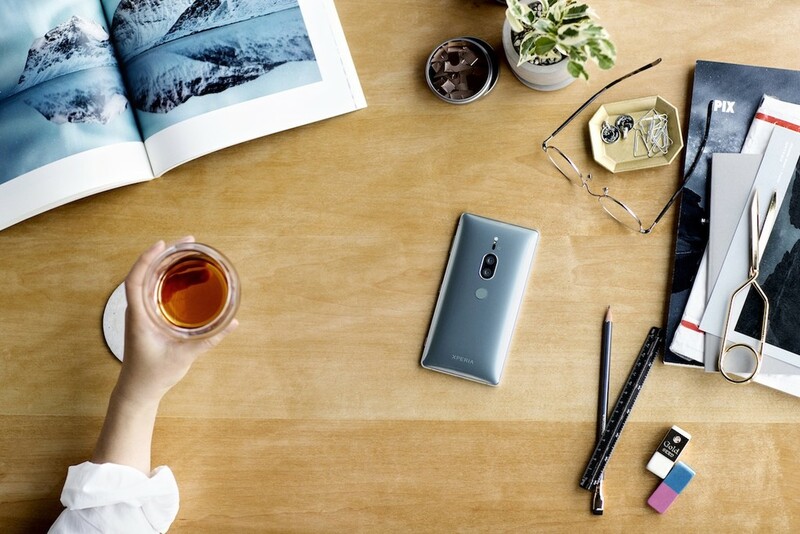 For the front camera have a sensor of 13 megapixels and aperture f/2.0 with LED flash. the Sony Xperia XZ2 Premium we have dedicated processor ‘Motion Eye Dual AUBE’, recording video in 4K HDR, camera super slow motion to 960fps/1080p and a photographic sensibility up to 51200 for scenes that have very dark. The camera application Sony offers, among other tools such as the manual mode, the 3D Creator. That allows us to create avatars in three dimensions. A solution equivalent to the alternative type Animojis that we have been seeing of late, but Sony already have from a while ago. The Sony Xperia XZ2 Premium will be available this summer in black and silver colour bluish next to Android 8.0 Oreo. 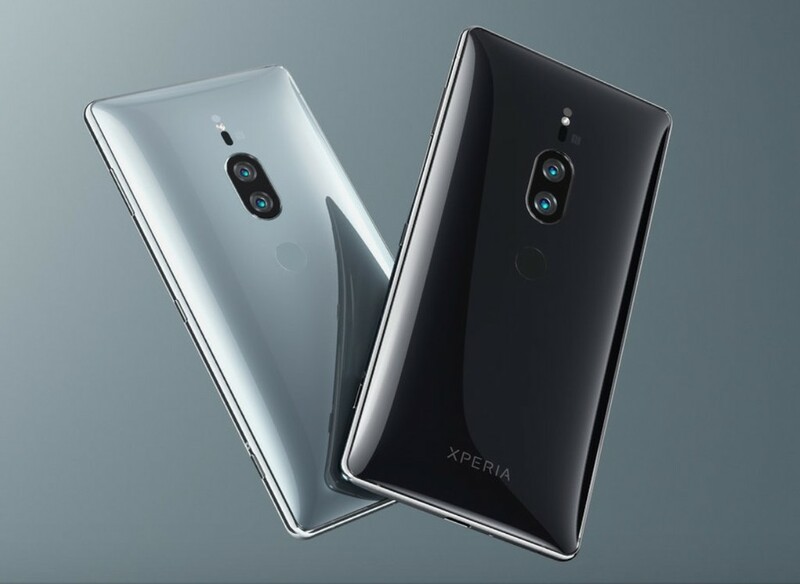 Its price is not yet confirmed, but is expected to be superior to 799 euros for the XZ2 original. 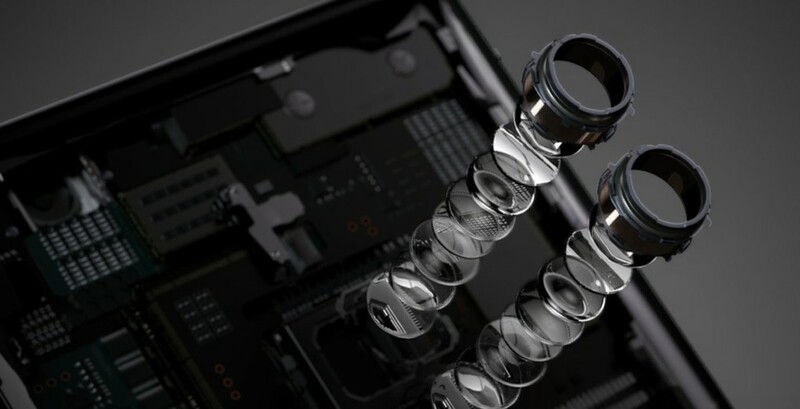 The news Sony Xperia XZ2 Premium: the dual camera comes the new flagship of Sony with screen and 4K video HDR was originally published in Xataka Android by Enrique Perez .